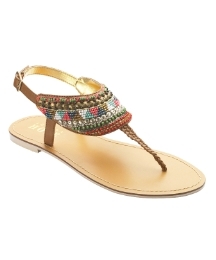 I'm still being inspired by colours for summer and over at Marisota they have a great range of different brands of womens clothing and footwear. The company also have a good selection within their home, electrical and beauty ranges too. 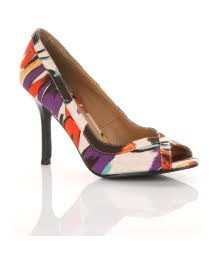 I'm really liking their shoe range-it is really on trend for this coming season and there are different styles to suit, ranging from flats, to sandals, to sportswear to courts. 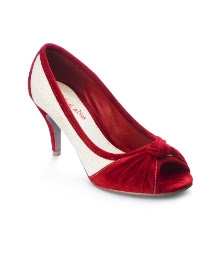 Viva la Diva peep toe courts, £30-so very vintage inspired!! Marta Jonsson Gladiator sandal, £49-Love these!!! So if you haven't already committed yourself to any summer wear yet, do check Marisota out!! Sharon, the flat sandals are something I would wear! Thanks I'm going to be checking their site! 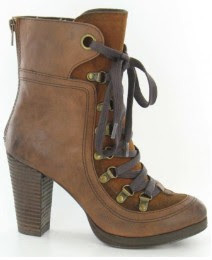 Those Bethaney boots are absolutely cool! Love 'em! I didn't realise they sold trendy stuff! Oh yes, those Henry James Bethany boots are so on-point! I would love to have those! You guys get the best shoes overseas!